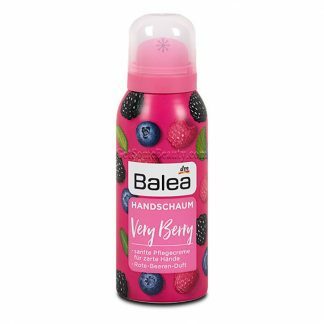 The Hand Foam Very Berry of Balea is a special kind of hand care! 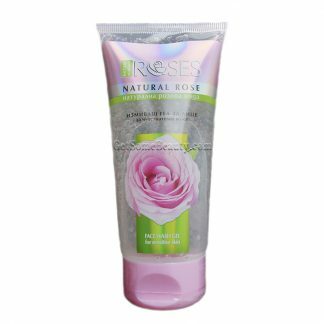 Its extra-lather foam formula with aloe vera absorbs quickly and ensures a soft skin feel. Let yourself be enchanted by the fruity berry scent and enjoy relaxed moments of wellbeing! 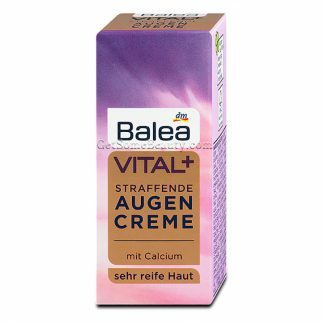 Application: Shake well before use and hold vertically when applying. Apply daily as needed. Do not expose to temperatures above 50 °C. Contains 5% by mass of flammable components.